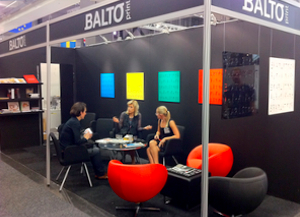 The most beautiful books published in Norway have been produced by BALTO print! 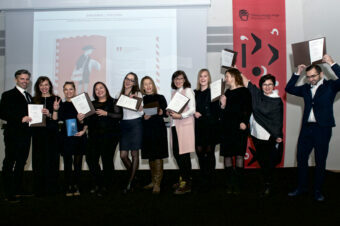 Books produced by BALTO print were evaluated and awarded at the most beautiful book contest organised by Grafill, the Norwegian agency of visual communication art. 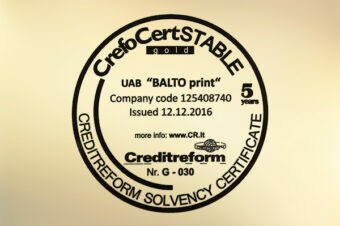 BALTO print acquired a CrefoCert STABILUS GOLD certificate and by getting it updated a previous SILVER evaluation. GOLD evaluation was assigned for more than five-year sustainable and stable company operation. 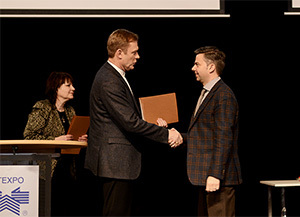 Only 1.2 % of Lithuanian companies have such evaluation. 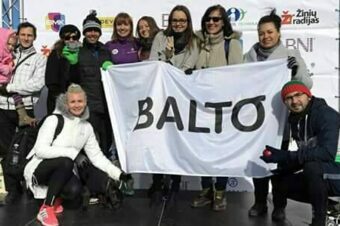 International Boss day, or Run, BALTO, run! 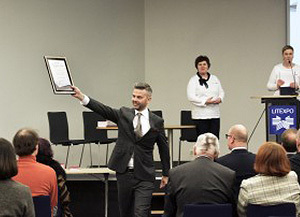 At Göteborg Book Fair in Sweden. 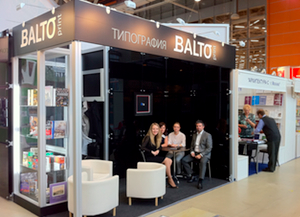 Printing house BALTO print was awarded seven diplomas. 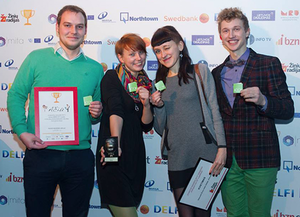 ZOOMBOOK nominated for Best Web Application at LOGIN Awards 2013. 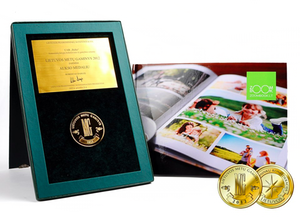 How will you create your wedding photo book? 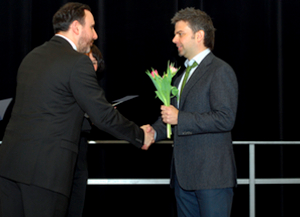 During the 5th annual exhibition “Our Wedding”, ZOOMBOOK introduced its clients to the personalised photo book publishing platform, shared some tips and examples of wedding photo books. 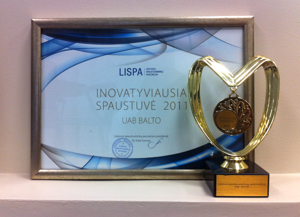 ZOOMBOOK has won a gold medal in Lithuanian Product of the Year Awards! 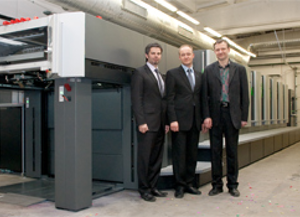 ZOOMBOOK is a system for personalised photo book design and production created by BALTO. 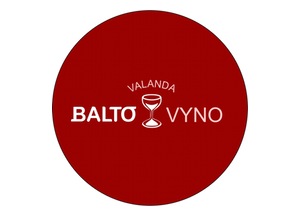 BALTO has launched a platform for publishing personalised photo books – ZOOMBOOK. 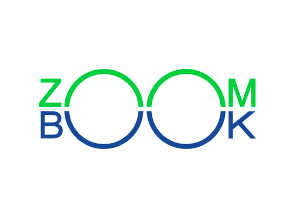 Anyone can create their own photo books online at www.zoombook.com. 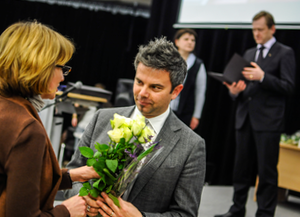 BALTO was awarded six diplomas at Vilnius Book Fair 2012. A moment from Moscow International Book Fair (from left: Viktoria Nikonova, Mažena Vilkauskienė, Inna Gorelkina).